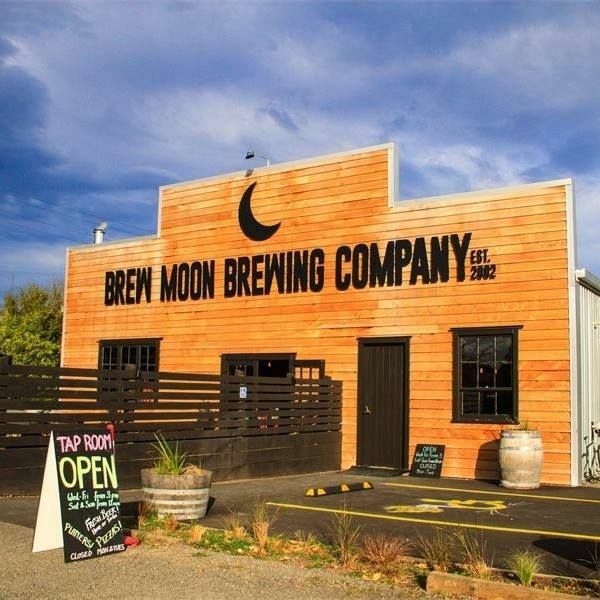 Brew Moon Brewing Company is a family run craft brewery and taproom based in Amberley, North Canterbury. We are looking for an all-rounder to assist with various tasks in the brewery, help out in the bar when needed and lend a hand in our wood-fired pizza oven on busy evenings. Full training will be given in all aspects of the job. A passion for beer and a good level of physical fitness is a must. 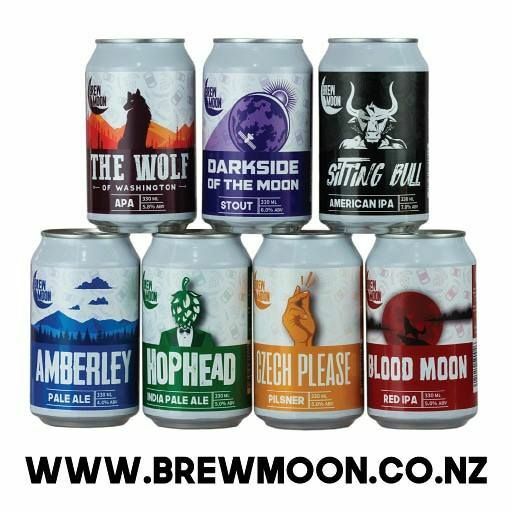 Any experience in beer/wine making or working in hospitality is a bonus. We would be able to offer 20 - 30 hours per week including weekends. Immediate start with work available until the end of May. 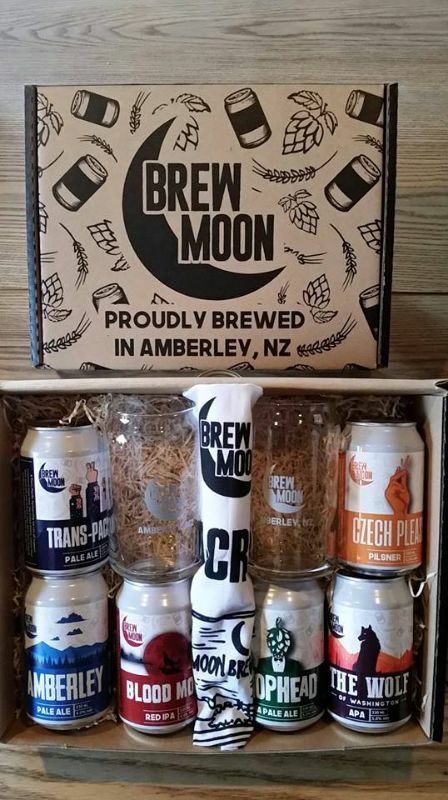 The Brew Moon Brewing Company is a small family owned craft brewery located in Amberley New Zealand.